The man killed Wednesday in a crash on Highway 401 has been identified as a 67-year-old resident of Aylmer. Oxford County OPP say Robert Shelley was the driver whose car hit an SUV from behind, then spun out, ending up in the ditch along the highway. 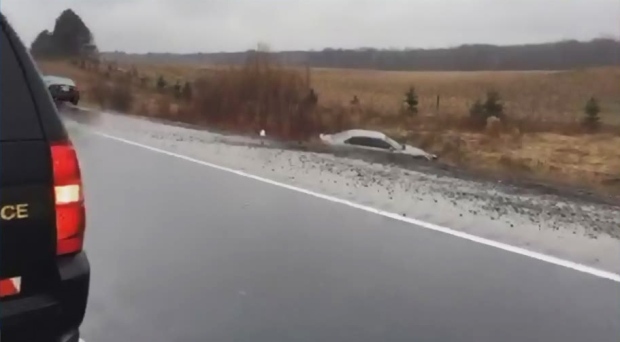 Police closed the highway's westbound lanes between Ayr and Drumbo for about three hours due to the collision. Police say they won’t be laying any charges in connection with the crash.